I am an avid fan of the American Idol Reality TV Show, and this time, the show is back with a big blast! As Greenwich is now serving a special limited edition of New American Idol Limited Edition Pizza. What makes this pizza unique? 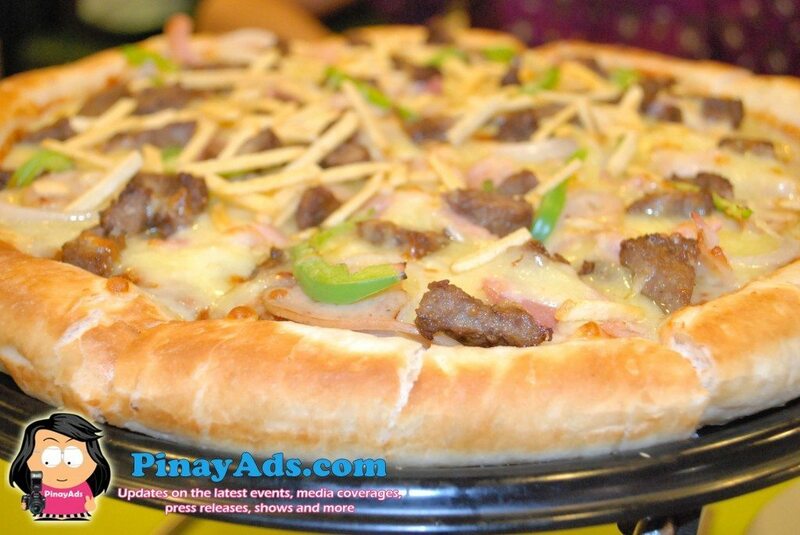 Well, this overloaded Greenwich pizza is loaded with seven, (yes, seven) of the most loved toppings by the Americans! I’m sure you’re now curious of what these toppings are, isn’t it? These toppings are tasty bacon, luscious beef burger, juicy bratwurst sausage topped with onions, green bell peppers, mushrooms, and crunchy shoestring potatoes, which are all embedded on a 100% mozzarella cheese. Distinct from other overloaded pizzas, right? This latest promo from Greenwich gives chances to all the American Idol show fans and wannabes to grab a free trip for two tickets to witness the American Idol Finale live at the Los Angeles, California! Actually, this promo has already ended last April 4, 2010. If you joined, you better watch out for the announcement of the lucky winners on Saturday at SM North EDSA. 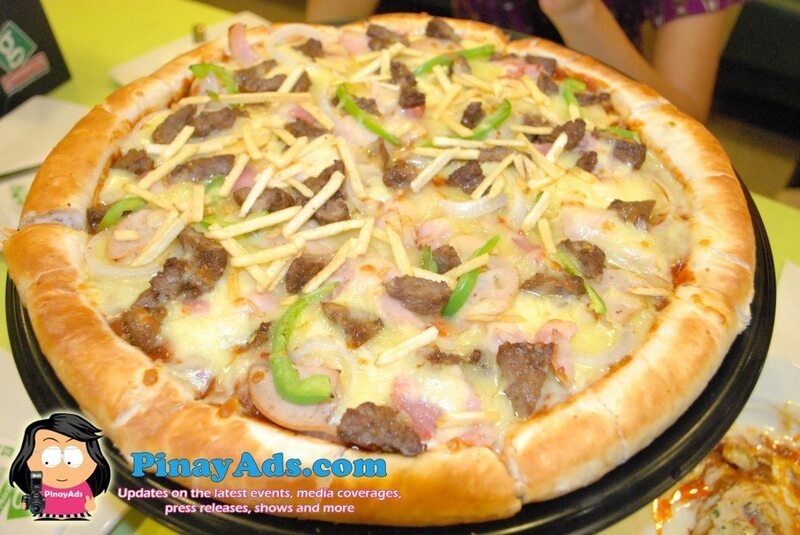 Actually, earlier today, April, 12, Greenwich gave away a free limited premium American Idol Shirts for those who ordered a family size American Idol Limited Edition Overloaded Pizza by saying “I want to order Simon’s favorite pizza”. Sorry guys, this offer is valid for one day only. Hey, don’t worry, there are still more! 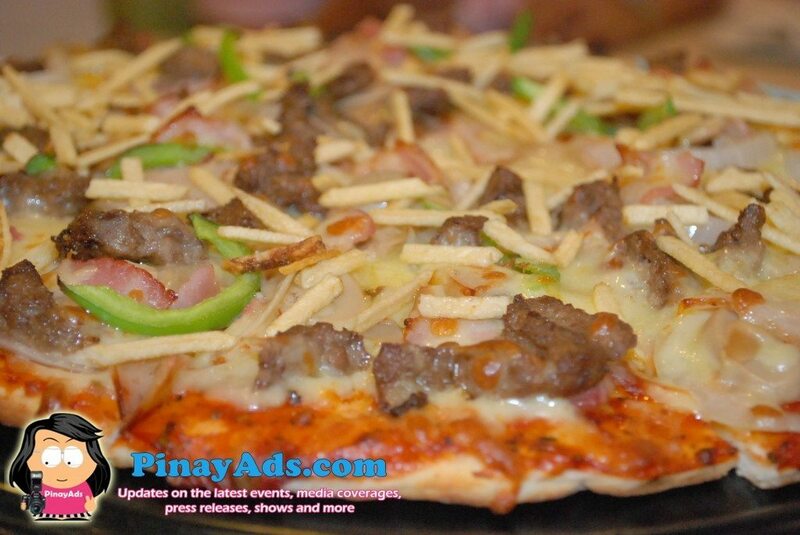 This New American Idol Limited Edition Overloaded Pizza comes also with limited American Idol premium marked products that will surely make you feel like the rightful American Idol of 2010. You can grab American Idol shirts and tumblers when you order the American Idol Limited Edition Overloaded Pizza good for the whole family or for the whole Barkada. So, what are you waiting now? Go to your nearest Greenwich Pizza and Pasta Store, order this deliciously prepared Limited Edition American Idol Pizza and have fun with your family and friends. looks really yummy! never heard of this though. i so live under a rock!